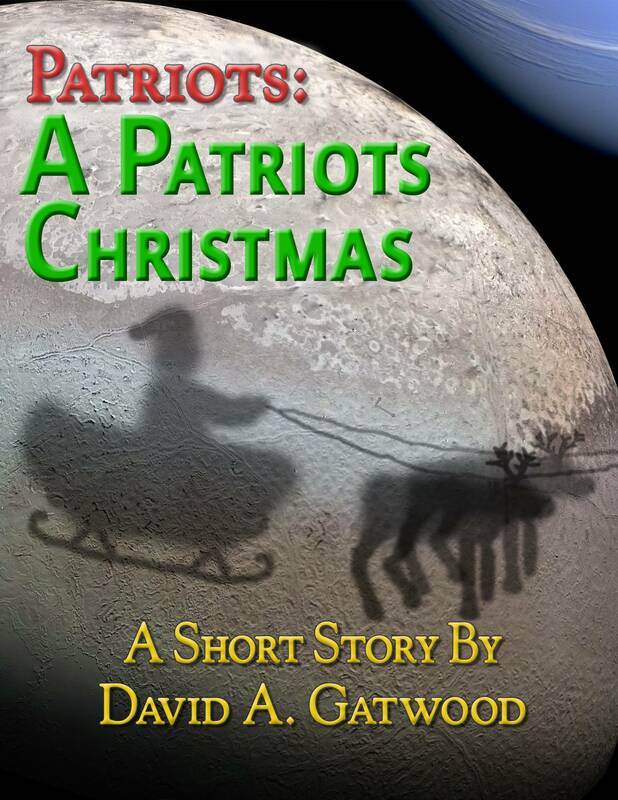 The Patriots novels are a science fiction/humor series by David A. Gatwood. Set a few hundred years into the future, after humans have ventured out into the stars, this series explores the lives of politicians, military, and civilians embroiled in the aftermath of an interstellar war of independence—a war that left both sides badly broken and distrustful of one another. They colonized star systems, discovered new technology, realized that no one else lived within walking distance, and went back to what they did best: fighting amongst themselves. This series is entitled Patriots somewhat ironically. Both sides believe that they are being patriotic, and that the soldiers on the other side are terrorists. In truth, both sides are being manipulated by outside forces. The series briefly touches on some of the politics, but focuses mainly on the human element—the stories of the soldiers, the politicians, and the civilians as they try to live their lives against the backdrop of continued skirmishes and terrorist acts devolving into resumed hostilities. The first three novels in this series are written in parallel. 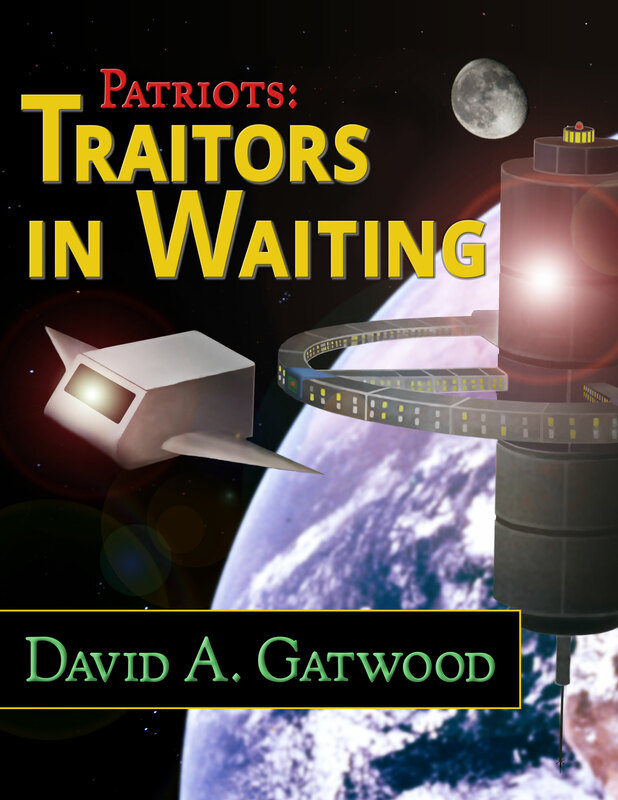 The first book, Traitors in Waiting, tells the story of soldiers in the Terran Alliance who are sent on a mission to recover classified technology buried in a long-abandoned underground research bunker on a dead planet. The second book, Enemies from Within, tells the story of soldiers in the Colonial Alliance who are tasked with creating the ultimate doomsday weapon—a bomb capable of destroying the Terran sun. Our sun. 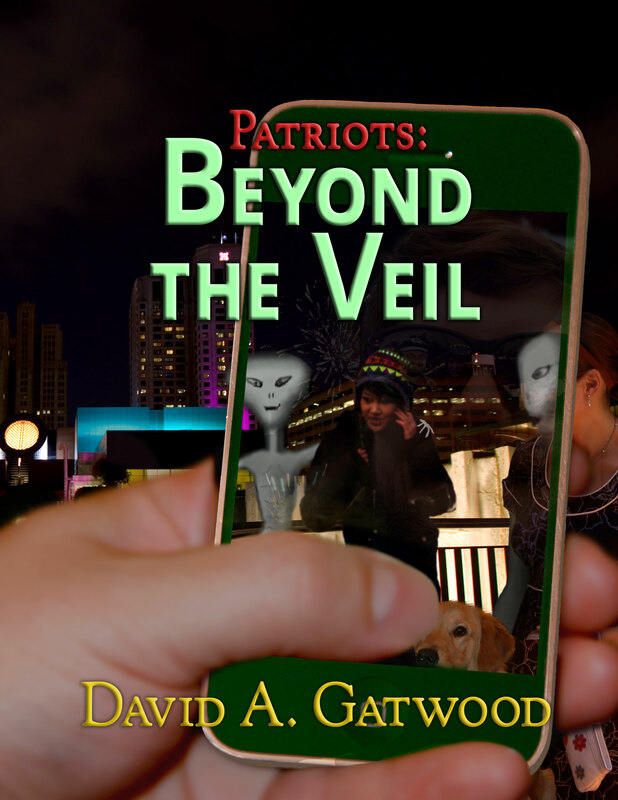 The third book, Beyond the Veil, retells part of Traitors in Waiting (along with a period of time before and after) from the perspective of a team of Earth civilians who were in the wrong place at the wrong time and learned things that no one was meant to know. 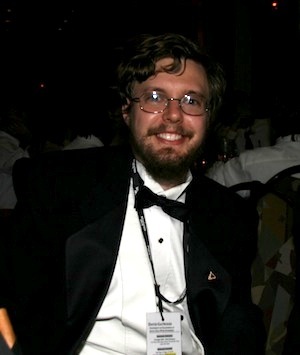 David Gatwood is a musician, writer, and hard-core geek. In addition to writing the Patriots series of books, he also did all of the content production and design, modified various fonts used in these books, and drew the cover art. Besides writing books and software, David is also an avid photographer, videographer, and musical composer. His choral music has been performed by the Diocesan Choir of Monterey, California and the contemporary choir at Holy Cross Catholic Church in Santa Cruz, CA. He spends much of his spare time performing with musical ensembles in the greater Santa Cruz area. David also designed and maintains the websites for Gatwood Publishing, Web-Scripted TV, the UCSC Wind Ensemble, Shell Script Games.com, and others. David hangs out on Slashdot, Facebook, MobileRead, and various other online forums. In a time of interstellar war between the Terran alliance and the Colonial Earth Alliance, against a backdrop of nonstop terrorist attacks against Earth-allied and CEA- allied colonies, a team of young soldiers enters a secret facility that unlocks itself only once every twenty-eight years. But when they get inside, they find more than they bargained for. From schizophrenic computers to mechlizards, from sociopathic terrorists to a device that can stop time itself, this book spins a tale of adventure, intrigue, and even horror, peppered with laughs. 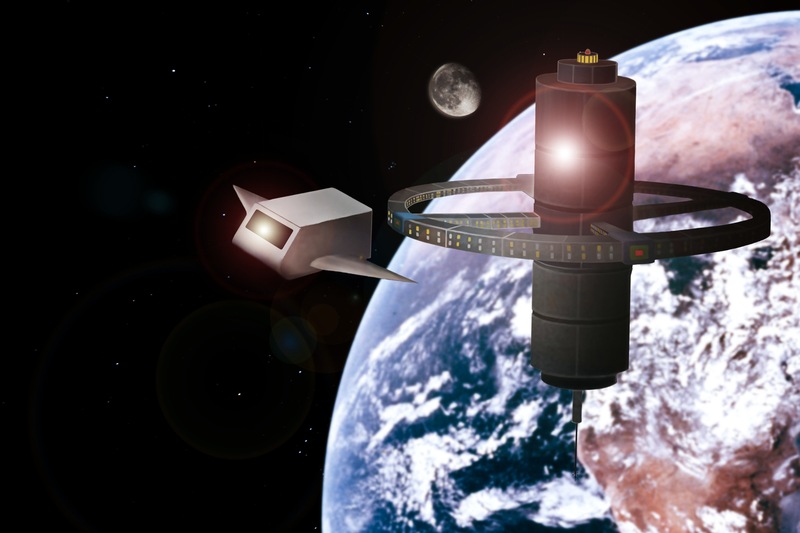 –final transmission of the starship Kend’hara, Terran year 2360 A.D. This novel is the first in a trilogy of parallel plots that tell the story of the end of the war between the Terran alliance and the Colonial Earth Alliance. It tells the story from the perspective of the victors. 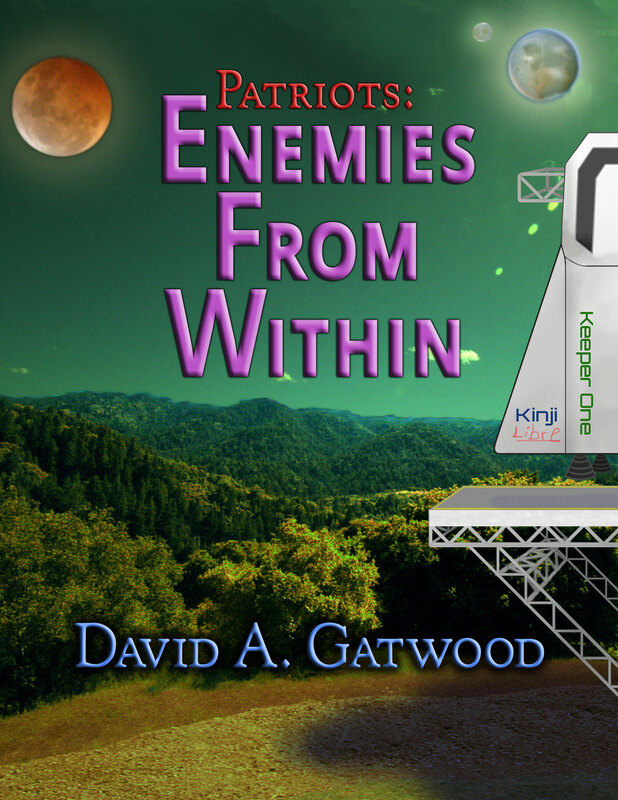 The second novel, Enemies From Within, is a somewhat darker story that describes the same time period from the perspective of the colonists, and tells how things got so bad in the first place. The third novel peels away another layer of the onion. * Paperback coming in April. Every story has two sides. This one is no exception. This book tells the other side. Beginning almost a century before Traitors In Waiting, it chronicles the lives of Mars colonists who joined the rebellion to liberate Kinji, a colony of political prisoners. Later, when the newly formed government of Kinji is taken over by enemies from within, ECIA agent Carlie Sinclair must infiltrate Mikarta Central Intelligence (Kinji’s capital city police force) with the aid of a Mars Central Intelligence agent who is not what he seems. Finally, as the events of Traitors in Waiting unfold, an elite team of CEA military scientists work in secret to develop a weapon that could end the war once and for all... or destroy humanity in the process. The rumbling slowly decreased and eventually subsided. Then suddenly, as quickly as they had begun, the sirens went silent. A few minutes passed in silence, and still they heard no signs of attack. When they walked down the hall and stepped out onto the balcony, they were greeted by a dark sky with no signs of any activity whatsoever except for the normal glow of the city lights in the distance. Time travel, portals, terrorist bombings, bioterror plots, murder, espionage, and attempted suicides are just the tip of the iceberg. Sometimes a story has more than two sides—this one, for example. When both sides in an intergalactic civil war believe that the other side is committing terrorist acts, only one thing is certain: both sides are wrong. The truth lies beyond the veil. When two civilians and a space station engineer discover who destroyed the starship Hrabrost, they must find each other and find help before the killers find them. Only by working together with Admiral Jenkins and his daughter, Amanda, can they stop the killers before they destroy the Terran Alliance from the inside. From mechlizards to anthropoveils, from political asylum to the insane asylum, this book peels away another layer of the onion-like story first told by the first two books in the series, Traitors In Waiting and Enemies From Within. Intricately woven around the previous stories, this book tells a new tale that will leave you reinterpreting everything you have read so far. Klern waited in the short hall that led to a maintenance tube along the outer perimeter of the landing pad—a tube that, in turn, led to the port weapons battery. Klern brandished the machete, running his finger gently along the length of the blade, carefully checking its sharpness without drawing blood. The trap was set and baited, his breath bated, his bloodlust nearly sated. It would only be a matter of time before Pierre came around the corner. Klern could hear his footsteps in the distance. Yes. Yes, he thought. Come closer. Closer. It will all be over soon. When worlds collide, only two things are certain: everything you thought you thought you knew is wrong, and the people you thought you knew are no longer who they appear to be. When Tessa (the android) builds a robot Santa Claus and sends him back in time to meet (Saint) Nicholas of Myra, he learns about the spirit of Christmas—mostly by accident. The story is a touching Christmas story, laced with both liturgical and general humor, and peppered with bits of Latin. It's Arius-slapping fun. “Are you sure?” Joseph asked. As a computer programmer by trade and education, I view so-called digital rights management (DRM) as quite possibly the dumbest and most unworkable idea ever invented by content creators. It can’t possibly work, and every DRM scheme to date has been thoroughly cracked at this point. Thus, at best, DRM keeps honest people honest, and at worst, it imposes artificial limits on your fair use rights—moving content around between devices you own, copying short snippets to quote in your blog, and so on. I don’t think that such restrictions are right or fair, so I won’t subject my readers to such restrictions. For this reason, all electronic editions of my book are sold without DRM*. In exchange for the freedom that this gives you, I ask only one thing in return: don’t pirate my books. I make preview versions of all of my books available in multiple formats on my website. If you want to share an electronic copy of my books with someone, please share the preview versions, and ask them to buy my book if they want to read the rest. If you’re one of these people who pirates under the mistaken impression that the creator doesn’t get much of the profit anyway, that just isn’t true. My books are self-published, and I’ve spent a great deal of effort to minimize the overhead of all my distribution channels. That said, if you have received a pirated copy of one of my books and you want to pay me for it in a way that maximizes the amount of money that I receive, buy using the affiliate links from this page. With those links, I get about the same amount of money for each book, regardless of format or vendor, within ±50 cents or so. * This sans-DRM policy does not apply to books distributed through rental-based channels, such as libraries. Those channels’ policies are outside my control, and I don’t really care about the DRM that they use because their users know that they don’t actually own the content. Copyright © 2015 David A. Gatwood. All Rights Reserved.